Provide comfort for the family of Edward Niemczyk with a meaningful gesture of sympathy. 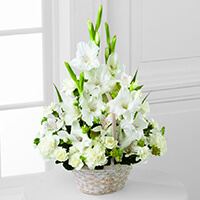 To send flowers in memory of Edward Joseph Niemczyk, please visit our Heartfelt Sympathies Store. 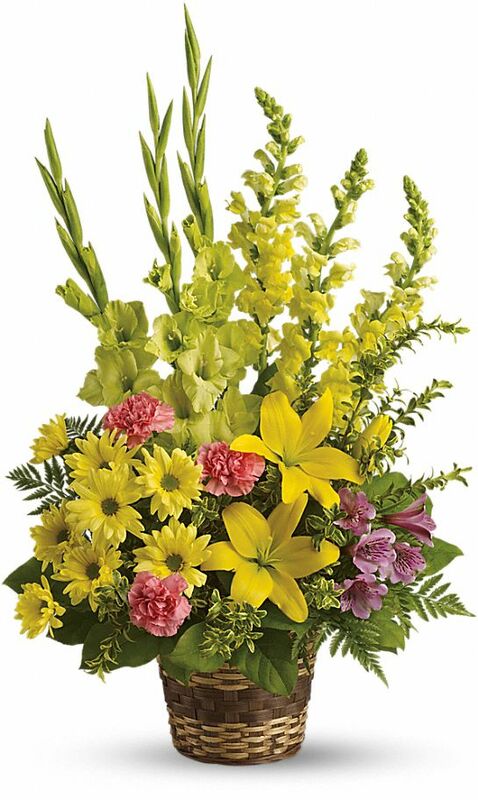 James Schmidt and Schmidt Family (Bob, Tom, Larry, Jim & Pat Dunn) a have sent flowers to the family of Edward Joseph Niemczyk. Eddie I appreciate the friend you were to my father. I Hope you meet again in paradise. James Schmidt purchased the The FTD Eternal Affection Arrangement for the family of Edward Niemczyk. With loving memories of Eddie Niemczyk, kind friend of Robert Schmidt, Sr.
Schmidt Family (Bob, Tom, Larry, Jim & Pat Dunn) a purchased the Vivid Recollections for the family of Edward Niemczyk. The world lost another beautiful soul. I have nothing but fond memories of Uncle Ed and Aunt Jo. They may not have been related to me by blood, but I loved them both dearly. I am so sorry for your loss, Eddie.